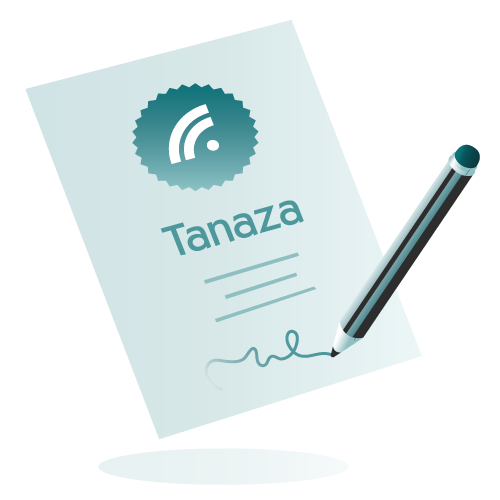 The Tanaza Academy Certification Program is the first step of the Tanaza training program for WiFi professionals. Test your WiFi knowledge and skills and get certified today. The exam is free and open to everyone. In this video, Lina shows you how WiFi can be an incredible marketing tool to create your own personalized marketing and advertising campaigns. By incorporating WiFi into your marketing and sales strategy, you can turn your WiFi hotspot into a lead generation, analytics and advertising tool.